Hand dyed in sporting red, white, and blue. Play Ball! 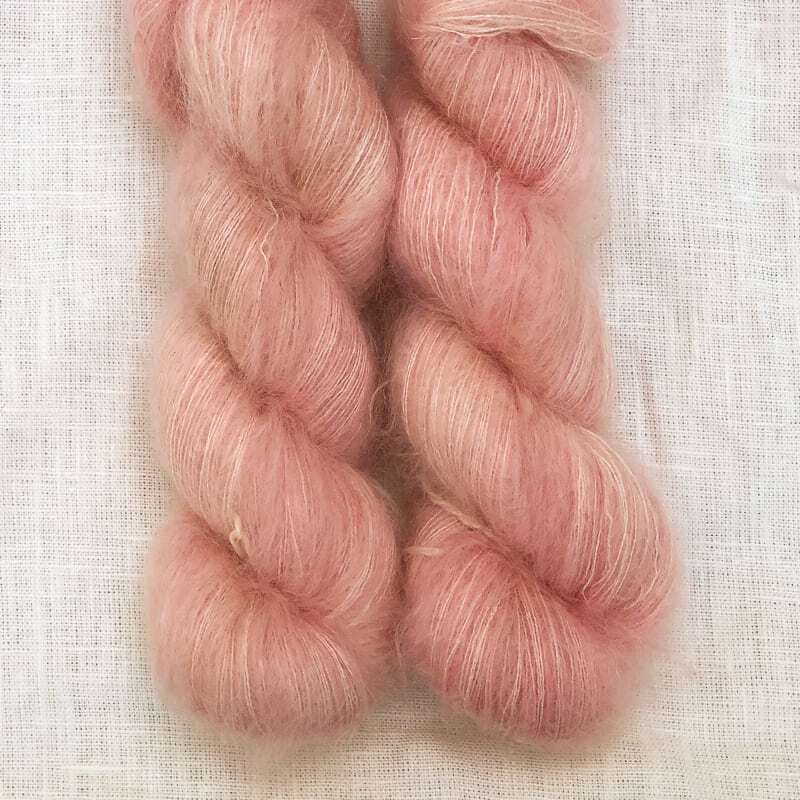 Each skein weighs approximately 4 oz and contains about 200 yards of superwash merino. 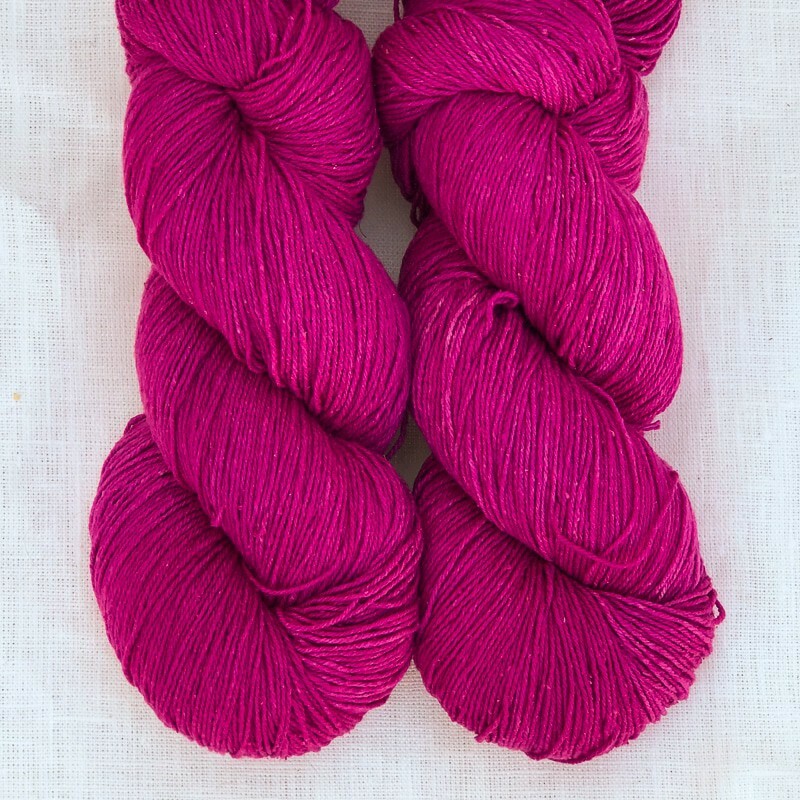 Valkyrie is a supersoft and unbelievably squishy 4 ply worsted to heavy worsted weight yarn. This yarn is an incredibly versatile weight and we think it’s perfect for next to the skin and outer garments. The twist is firmer than that of Traveller, and gives amazing stitch definition. Gauge is 4-5 stitches to the inch on US 7 or 9.